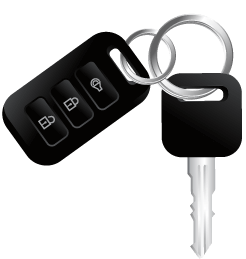 Cashforkeyfobs.com is one of the largest buyers of used car remotes in the country. We recycle, refurbish and resell your remotes. It is our goal to provide the absolute best service. Please feel free to contact us with any questions or concerns. 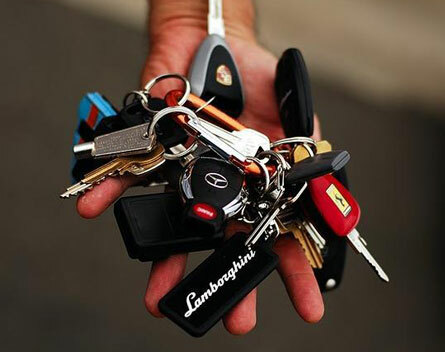 Collect 10 or more car remotes. Safely and securely ship your remotes to our warehouse. Quickly get paid by Check or Paypal.